RJW Car & Van Vehicle Repairs & Servicing, we pride ourselves on offering the best service possible. We are a small family run independent garage located in Garforth on the outskirts of Leeds. Check out our contact us page for more information on how to contact us. 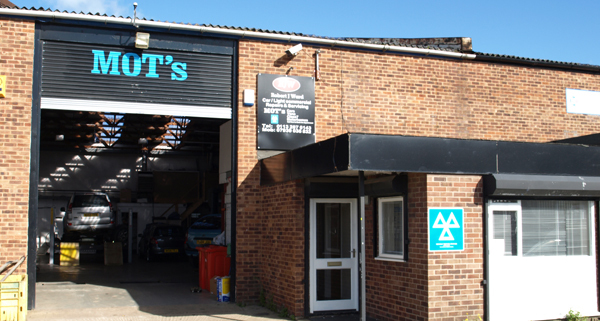 We undertake car and van (up to class 7) repairs and servicing, as well MOT preparation and testing in Garforth. For a full list of our services please check out our services page. Rest assured your vehicle is in good hands as our technicians are fully qualified and also hold qualifications in auto electrics. Our garage is fully equipped to take on even the biggest of jobs, with up to date tooling and diagnostic equipment.